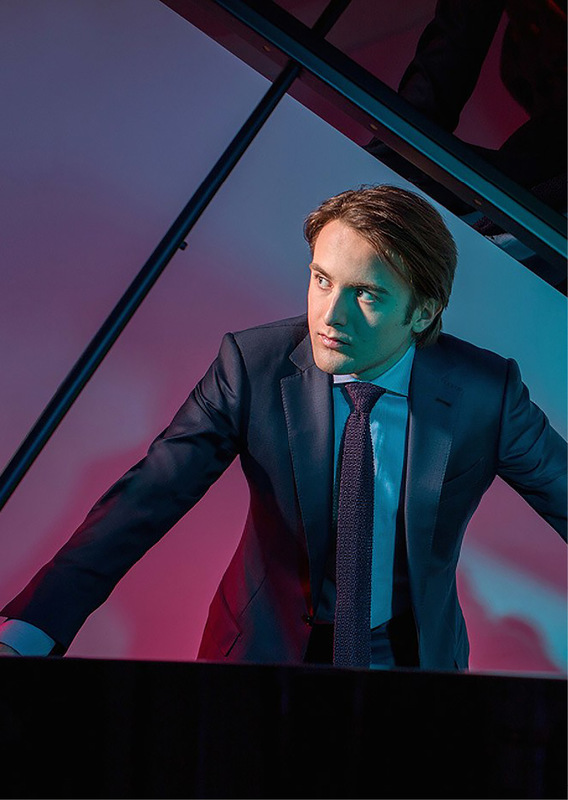 Moments before Daniil Trifonov performs, profound silence invariably takes possession of his audience. Its intensity depends not on concert hall convention; rather, it arises naturally from the Russian pianist’s power to transcend the mundane and communicate music’s timeless capacity to bind communities together. Out of that silence comes a rare kind of music-making.